One of the majorly viewed television events of the year, Super Bowl is definitely a reason big enough to go all out on the party decorations and preparations for the day. Whether your enthusiasm is determined or half-hearted, these 10 game day essentials are a must for throwing one memorable bash. 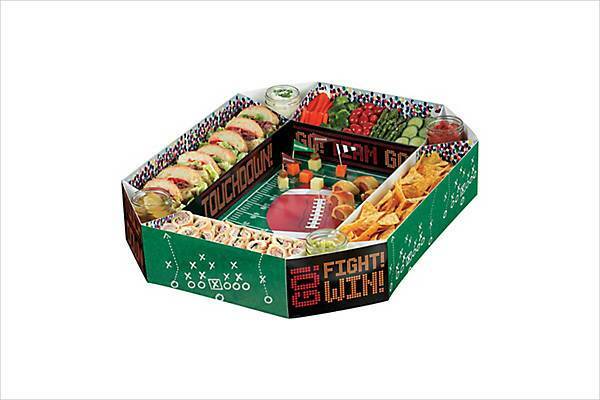 This cardstock stadium snack box comes with eight compartments in the stands as well as a large open space on the field. The snack box will help you display a wide variety of snacks and make your mid game snacking more fun and creative. 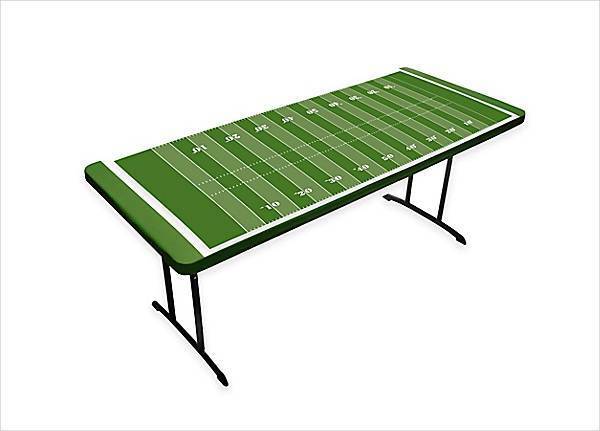 This football themed table cloth in green can stretch over a rectangular folding table and give your snack station a theme driven edge. 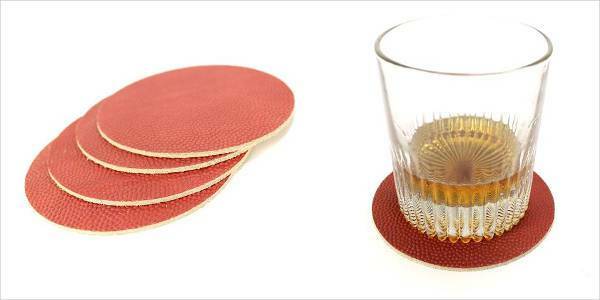 These leather coasters are made from the same dimpled leather as NFL footballs and support anything from beer mugs to single cups. Looking sleek and stylish, the coasters will suit well with any style of decor and can also be used after the game. This chip and dip platters is made of porcelain, allowing you to settle your salsa or guac easily on the edge of the larger chip bowl. 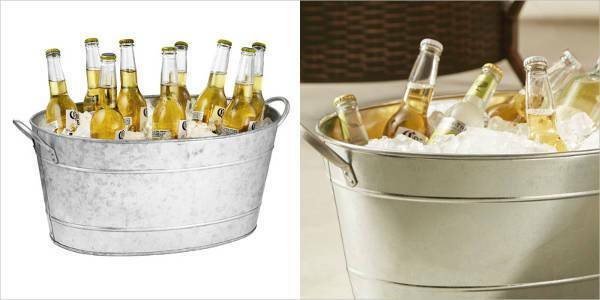 Fill this top class steel tub with ice and then fill it with brews so that your friends can help themselves during the course of the game. 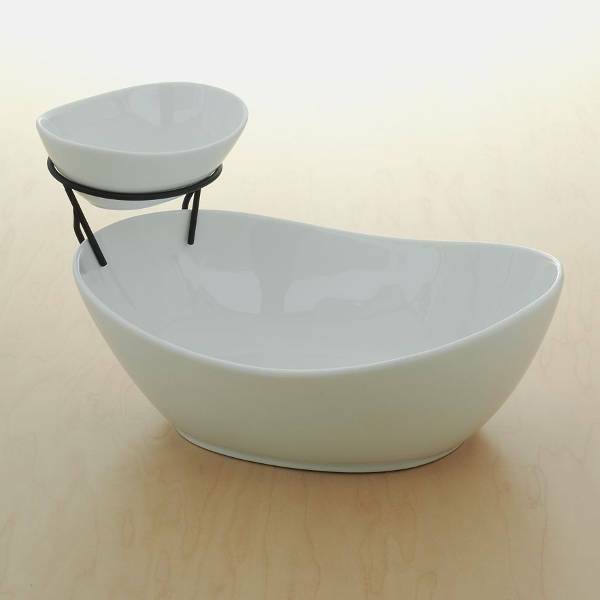 Sturdy yet lightweight, the tub can be used for any gathering throughout the year. 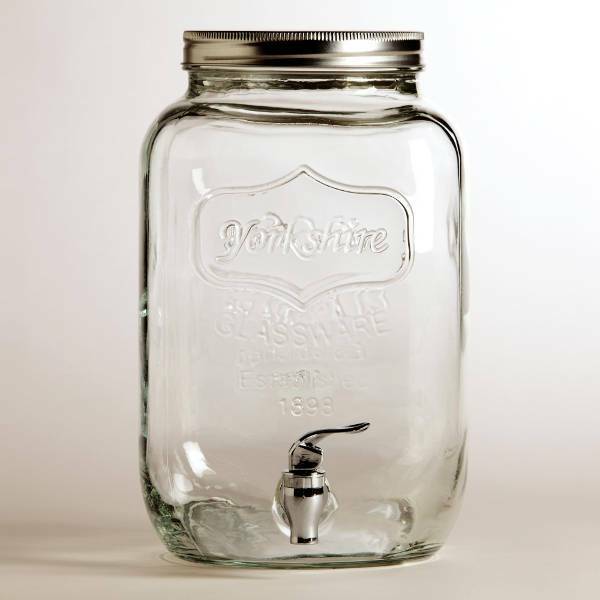 This 2-gallon mason jar dispenser can be efficiently used to serve a cocktail batch and also for storing water as a sideline water jug. There is always a need to keep the guests well hydrated. 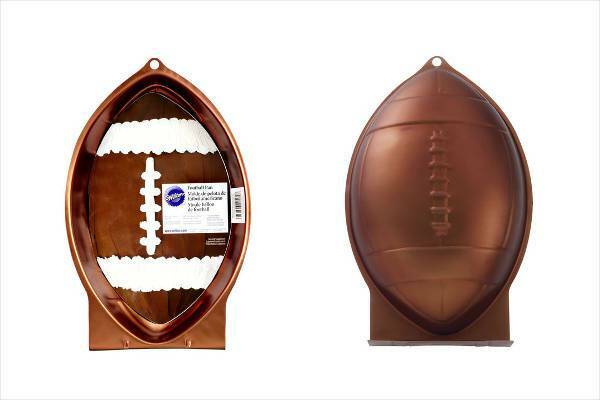 The football shaped pan is best fit to store and display a football shaped cake and kick off the biggest game day of the year with some sweet and mouth watering fun. This aluminum pan can accommodate two-layer cake mix and the afterward decoration is a fun way to get the kids involved in the festivities. 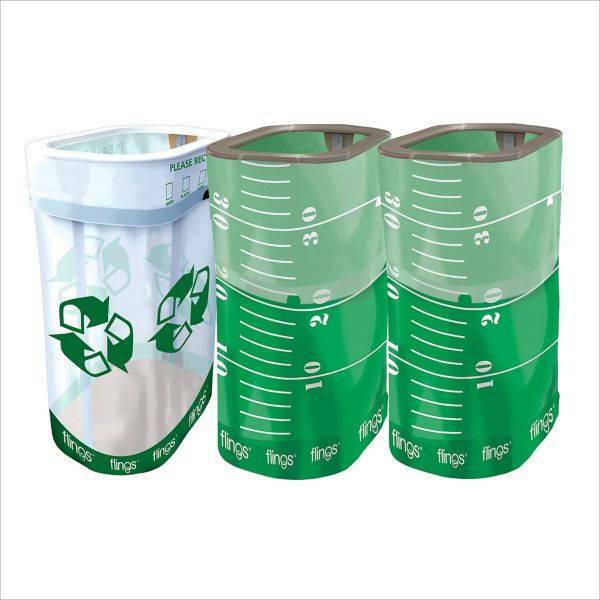 Place these leak proof, pop-up trash bins around the kitchen and living room for curtailing the amount of mess created from the party’s disposable cups and plates. Line the bins with trash bags to make the party pick up quick and easy. This snack bowl made from stone is a great option for someone who calls him or herself a committed snacker. This stoneware bowl will let you take a generous portion of snack from the table to your very sofa. 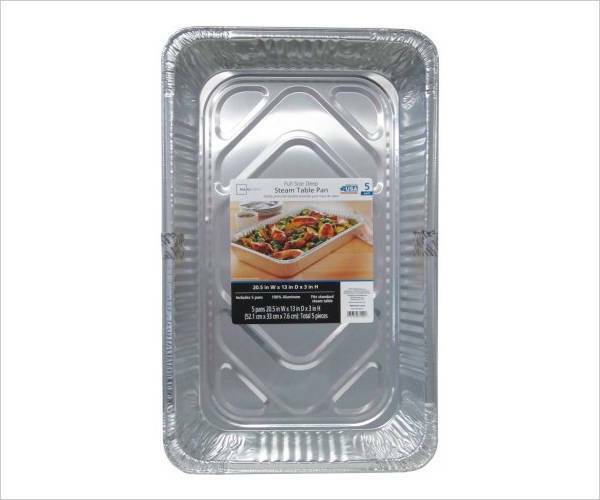 These disposable aluminum pans will let you heat an entire course of frozen or pre-made dishes or finger foods for the hungry guests. 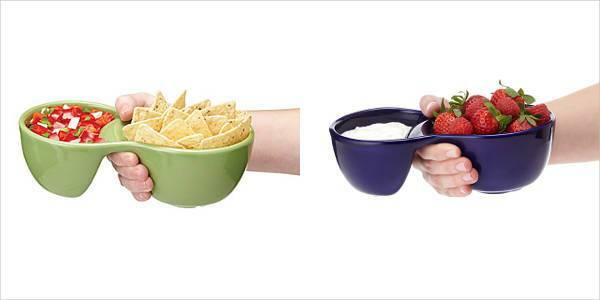 As an added advantage you would also not have to wash any dishes later on. Gear up yourselves for the big game day with these 10 convenient and useful essentials.